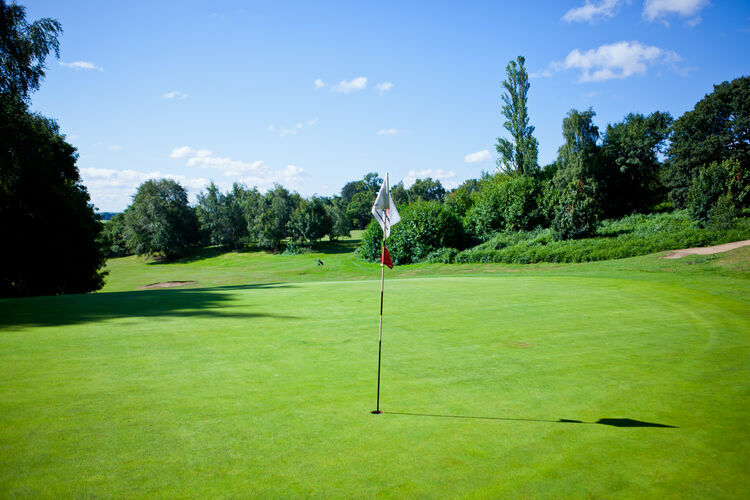 Closure of the Golf Course, partial closure or temporary greens may be necessary at certain times due to the state of the Course; prevailing weather conditions; or other special circumstances. 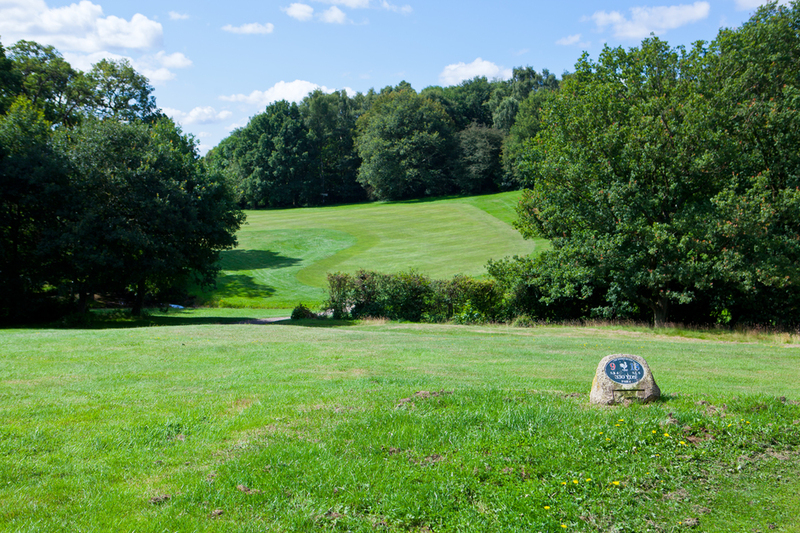 This action is taken either to prevent damage to the Course or to ensure the safety of golfers and other persons on the Course. In order to keep the course open in extreme prolonged wet weather it may be necessary to introduce temporary greens on certain holes or on all 9 holes. Temporary greens would be in use for the entire day, and are intended as a target to aim at and would be offered as a last option before complete closure. It may be necessary at times to restrict the use of Buggies & Trolleys or to introduce a ‘Carry if Possible’ or ‘Trolleys with Winter Wheels’ rule. The purpose of this document is to lay down the Club’s policy, to detail procedures for its implementation and to define and allocate responsibilities. 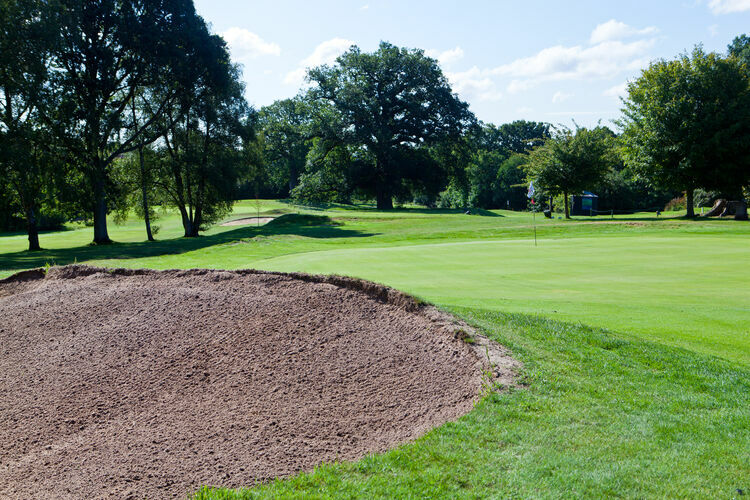 Flooding, waterlogging and light snow of areas of the Course, in particular the greens, during or following heavy periods of precipitation may make the Course unplayable and to allow golfers onto the Course in such conditions may cause damage to the turf and playing surfaces. With regards to heavy frost the flags would stay on the main greens with the only exceptions being water logging or snow lying preceding a frost which would mean the flags would stay on temporary greens. Note: A good indicator of the need to take action is at such times when surface water appears or is lying on the 9th green. A Course inspection would, however, usually be needed to confirm this. The use of temporary greens can provide an alternate solution. Play is not possible when snow is lying on the Course and should not be permitted until all playing areas are clear. Note: Turf on the Course, especially on the greens, is particularly susceptible to damage when frozen sub-soil is thawing. Play should never be allowed at these times, although the use of temporary greens can provide an alternate solution. When fog reduces visibility to less than 200 yards Closure of the Course will be necessary in the interests of the safety of players, Course Staff and persons using the public rights of way. Note: If the ladies 1st Tee can be seen from the Clubhouse play may be considered safe. Visibility can, however, vary considerably on different parts of the Course. 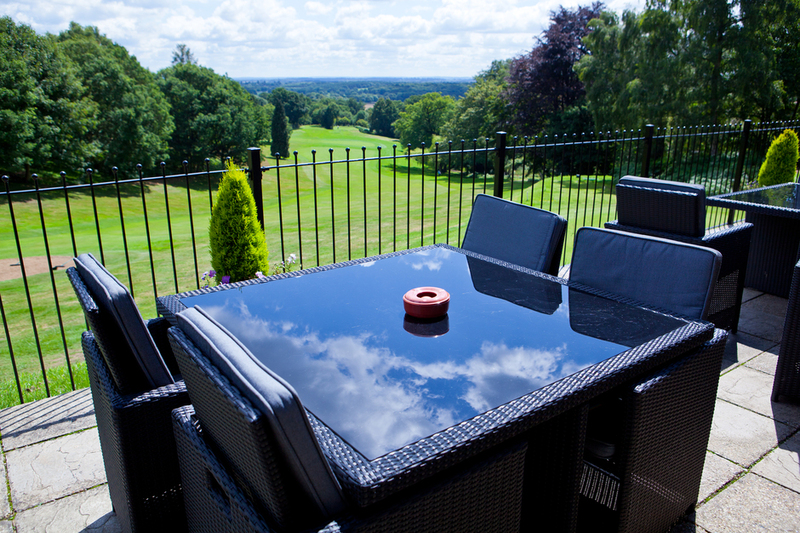 A full Course inspection may be necessary in some circumstances to confirm the need to close or re-open the Course. Certain special circumstances may necessitate the total or partial (i.e. specific holes) closure of the Course, for example maintenance and major project works, accidents, emergencies and/or police activity. 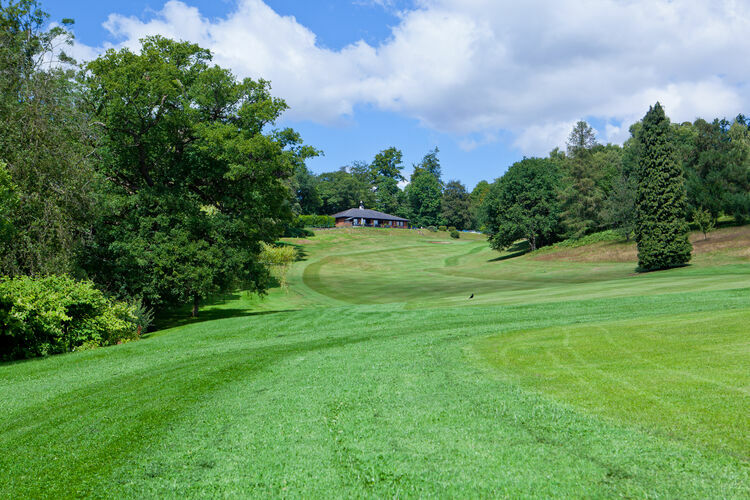 The Head Greenkeeper, normally in consultation with the Greens Chairman, has the authority to close and re-open the Course or introduce temporary greens. The use of Buggies on a day to day basis may also be restricted, however if a trolley or buggy ban is to be put in place this must be authorised by the Greens Chairman or the Club Manager. In the absence of the Head Greenkeeper, this authority is delegated to the Senior Course Staff on duty or to the Club Manager. When neither Course Staff nor the Club Manager is available the action may be authorised by a committee member. The Club Staff, Club Manager, are advised of the action taken. Whenever a major tournament or competition is about to begin or is in progress, the official responsible for the decision is to inform the event organiser at the earliest opportunity. If the reason for closure implies a threat or danger to golfers already on the Course, the official responsible for the decision is to take immediate action by sounding the klaxon, located in the cellar outside the entrance, in terms of the Club’s Klaxon Policy. When the Course is re-opened the official responsible for the decision is to ensure that the actions referred to above are reversed. On an two hourly basis from 7.00 am to 3.00 pm in Summer. On an hourly or ad hoc basis, whichever is deemed most appropriate. On an ad hoc basis, depending on circumstances. Daily or ad hoc basis, whichever is deemed most appropriate.